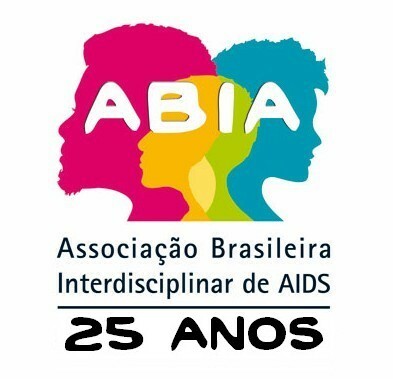 The Brazilian Interdisciplinary AIDS Association (ABIA) is completing 25 years in 2012. To mark this anniversary, a seminar will be held that will analyze the trajectory of the thirty years of AIDS in Brazil and the current challenges currently facing the Brazilian national response to the epidemic. The seminar 30 anos de AIDS: a história de uma epidemia e a resposta brasileira (in English “30 years of AIDS: the history of an epidemic and the Brazilian response”) will take place in Rio de Janeiro, on the 8th and 9th of August 2012. The event is also be a tribute to the social scientist, Hebert de Souza, popularly known as Betinho, one of the ABIA’s founders, who died fifteen years ago. For us at ABIA, 2012 could be a moment to celebrate ABIA’s trajectory. Yet we have opted for a different approach: to use this occasion to critically assess and debate the global, national and local contexts of the response to HIV and AIDS. In our view this is particularly urgent because Brazilian policies that have been internationally recognized as a model response to the epidemics currently face serious obstacles, failures and setbacks. >> Check the Seminar Program (in Portuguese).